Remedy Entertainment needs no introduction, as we all are aware of the amazing titles it has provided us with. From Max Payne and Alan Wake to Quantum Break, they have done exceptional work. But now, it looks like they are moving to a whole different level, the multiplayer level. Remedy Entertainment’s new development effort, Vanguard is a “small group of people” who aim to work in an “unconventional” way with a goal to develop something completely different and independent while remaining inside its parent organization. 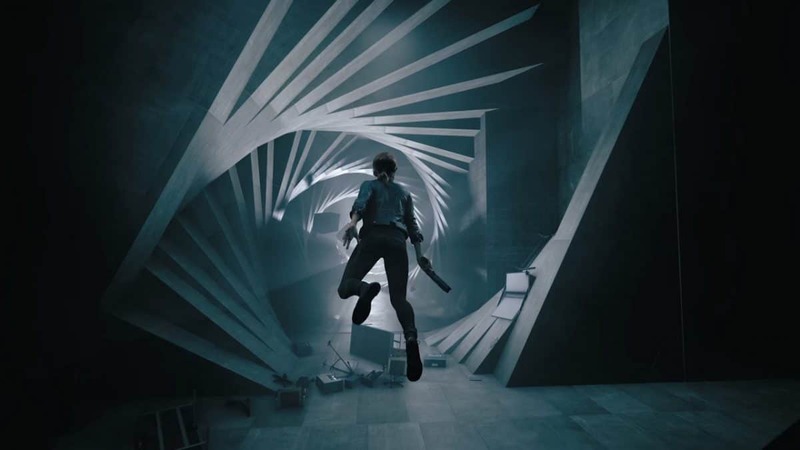 With that said, we all are aware of the fact that Remedy is most commonly recognized by its narrative-driven single-player game style. Now making such a decision is definitely a big move for the studio. 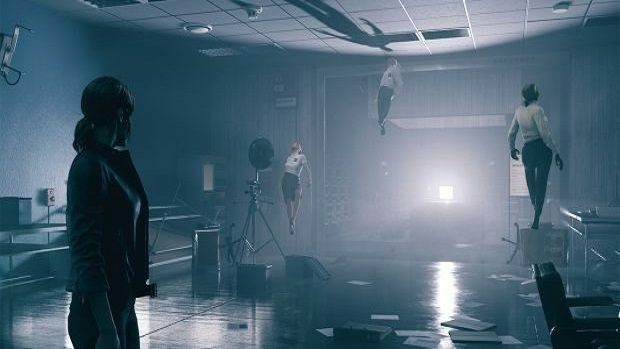 Remedy Entertainment’s latest project is Control, which was introduced at E3 2018. It looks like a promising project. 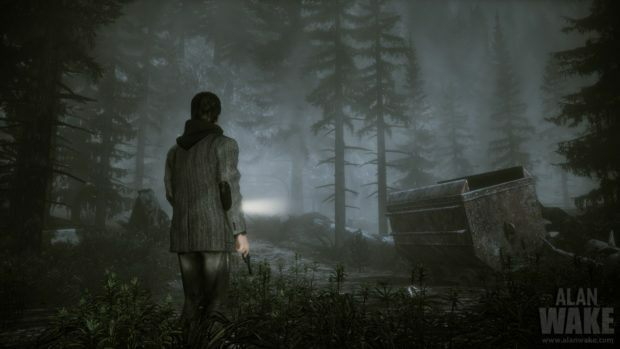 Remedy Entertainment is working on a new project referred to as P7. 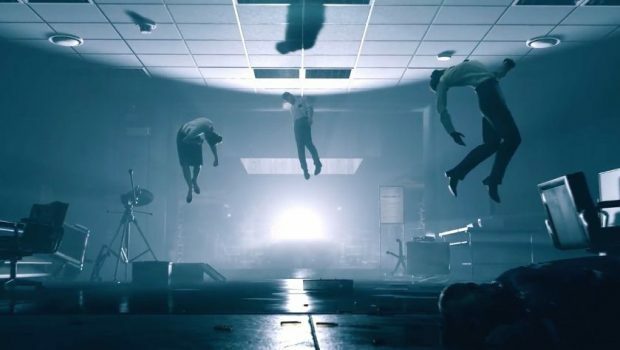 While most of the fans have their bets on it being Quantum Break 2, there has been no confirmation so far. However, it is also believed that this P7 is a cinematic action game with multiplayer elements. 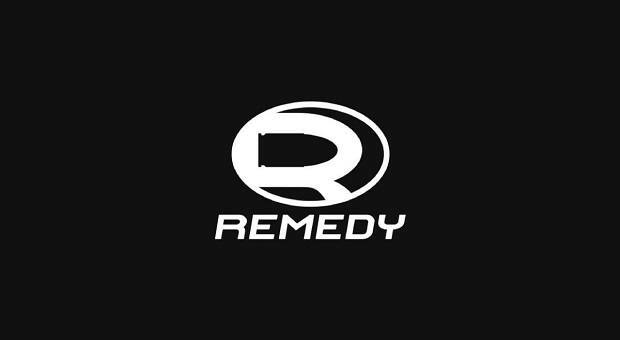 So there is a huge possibility that this new Remedy Entertainment team just might be working on this same title, developing its multiplayer section. Since multiplayer is a preference at the moment for this new team and allegedly P7 has reportedly has multiplayer, this is a safe assumption for the time being. But nothing is official yet, for all we know, P7 may not even have multiplayer elements at all and Vanguard may be working on the entirely different IP. That said, it could be some time before we actually know what Vanguard is working on.